Personal injury lawyers serving accident victims in Clearwater, New Port Richey and beyond. Call us today at (727) 877-1212. The Clearwater personal injury attorneys at Roman & Gaynor have won more than $56 million in verdicts and settlements on behalf of their clients. The firm has nearly 50 years of collective experience and represents victims of car accidents, pedestrian accidents, construction accidents and more. Partners Mark Roman and Morgan Gaynor are both Board Certified specialists in Civil Trial Law by The Florida Bar and have received other legal honors such as 10 out of 10 "Superb" Avvo ratings, Tampa Bay's "Top Lawyers", Million Dollar Advocates Forum and AV Preeminent peer review ratings on Martindale-Hubbell. If you or someone you love has been injured in an accident caused by someone else's negligence or carelessness, call today for a free case consultation and to discuss the firm's no recovery, no fee promise. 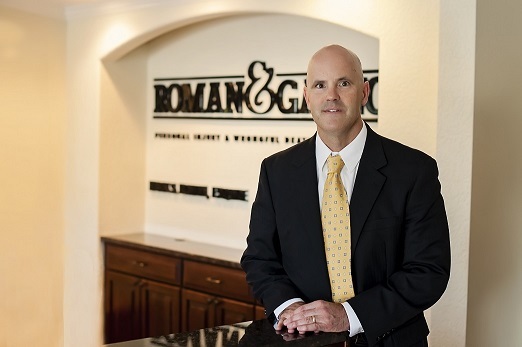 Attorney Mark Roman founded Roman & Gaynor in 1996. Throughout his legal career, he has been passionate about helping people rebuild their lives after serious accidents and injuries. 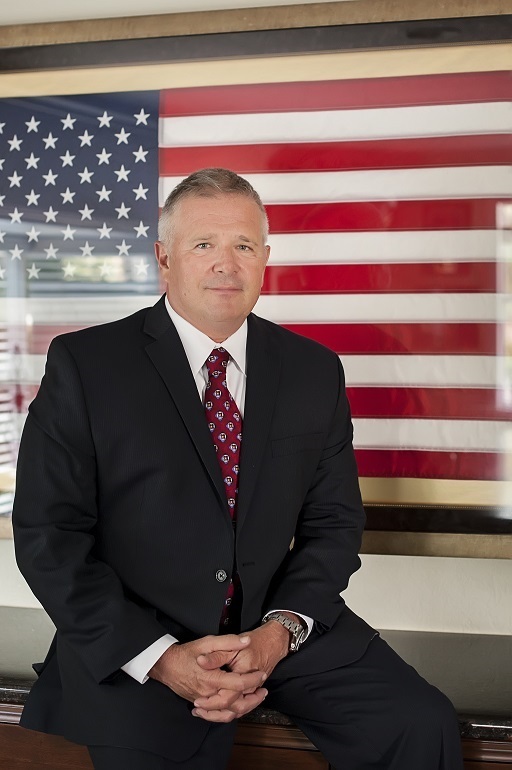 He is Board Certified by The Florida Bar in Civil Trial Law, indicating that he is a specialist in this field of practice. Currently, less than two percent of attorneys in the state are Board Certified. He is also a member of the Million Dollar Advocates Forum, a legal organization reserved for attorneys who have achieved million-dollar awards for clients. He is rated AV Preeminent on Martindale-Hubbell, which is the highest possible peer review rating of its kind. He was also rated 10 out of 10 "Superb" on Avvo and chosen by Tampa Bay Magazine to be on its list of Tampa Bay's Top Lawyers. He is licensed to practice in State and Federal courts and has been since 1986. Mr. Roman is also an active member of his community. He formerly served as President of the Greater Dunedin Chamber of Commerce and frequently donates to the Helen Ellis Memorial Hospital Foundation, the Homeless Emergency Project and the Morton Plant Mease Foundation. In the past, he has offered his legal services pro bono for abused and neglected children. To further his knowledge of community issues and how to better Pinellas County, he participated in the Leadership Pinellas program. As a personal injury lawyer, Mr. Roman focuses his practice on serious injury, motorcycle accident and car accident cases, although he also handles a number of other types of cases. 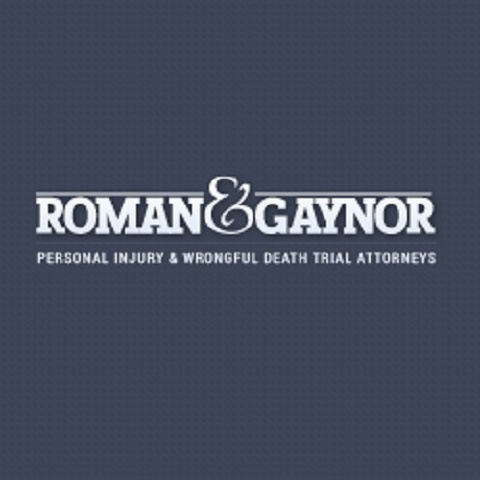 If you would like to learn more about the Mr. Roman or Roman & Gaynor, please do not hesitate to call today or visit the firm's website for additional information.